Bandai Namco Entertainment has uploaded the launch trailer for Dragon Ball Xenoverse 2 Extra Pack 3. 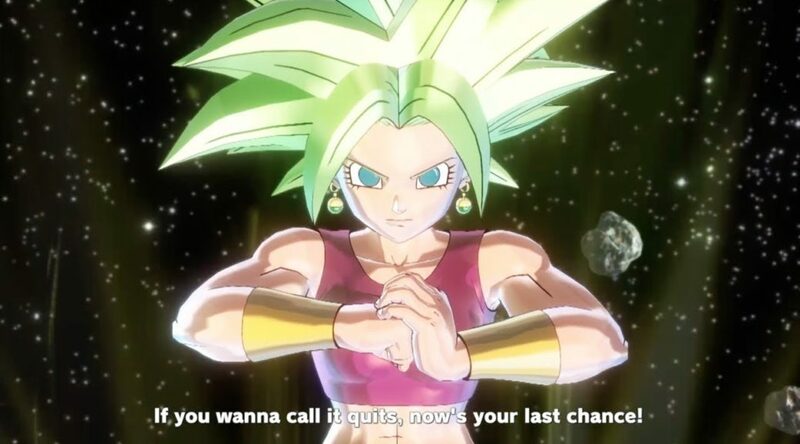 Extra Pack 3 brings two new playable characters, Kefla and Super Baby Vegeta, into the game. New outfits, modes, and many other features are also included in Extra Pack 3. Extra Pack 3 launches August 28.